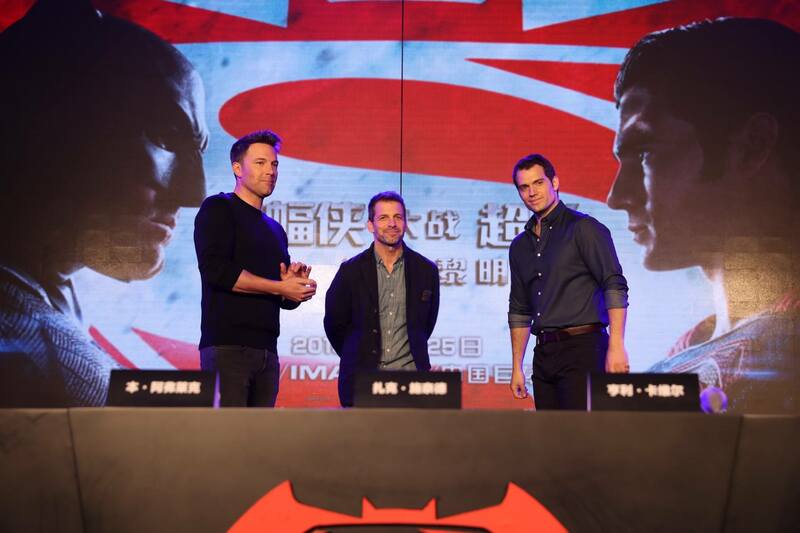 With less than two weeks to go until the Son of Krypton battles the Bat of Gotham in a decisive battle that will determine how heroes are perceived in the world, the two stars and director of DC Films’ epic “Batman v Superman: Dawn of Justice” visited Beijing (photos via the BvS Facebook page) to promote the film and answer some burning questions related to the movie that fans wanted to know about. One of the most interesting responses came from none other than the new Batman himself, Ben Affleck. 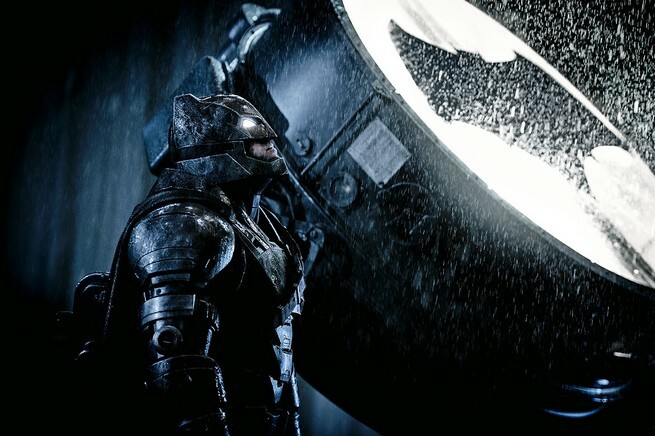 The Academy Award winning director and actor talked about how he was “daunted” by taking the challenge of playing the new Dark Knight of the DC Extended Universe. In a video feature from the Associated Press from the Beijing fan event, the new Bats pretty much lays out how big a challenge it was to be the new Caped Crusader. Besides looking and answering confidently that he was really up to the challenge, Affleck’s co-star Henry Cavill, aka Superman, and the director Zack Snyder were also on hand to answer the press’ inquiries about the upcoming superhero movie. Also released was a new international TV Spot featuring some new scenes from the film. 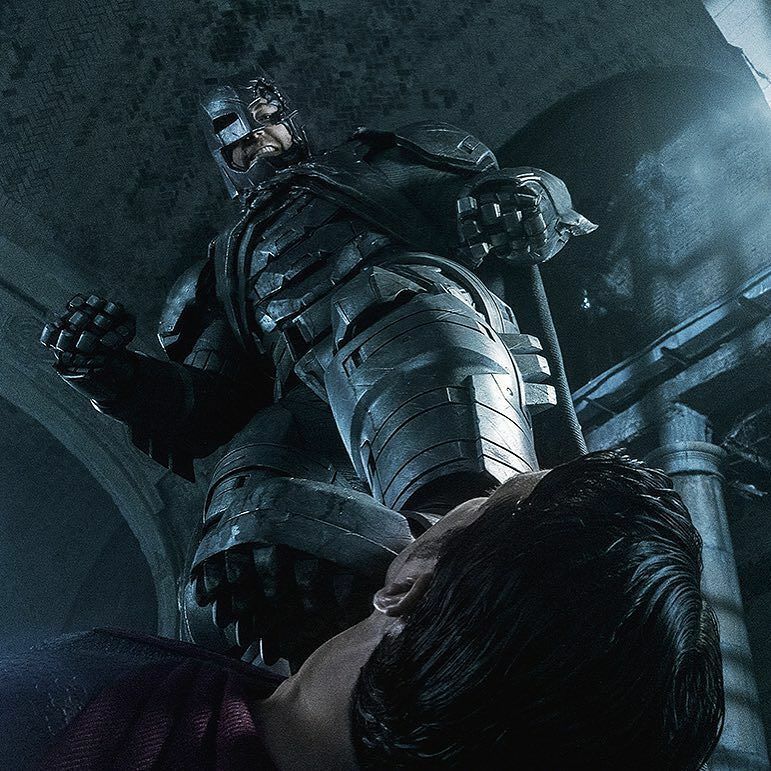 Batman v Superman: Dawn of Justice opens in theaters in the Philippines on March 26. Previous articleGaming Library brings the Pandemic Survival Tournaments to Manila! Next articleFirst still from Batman: The Killing Joke Animated Movie released!